Beachfront - Surfside IV !!!! - Pending!!! 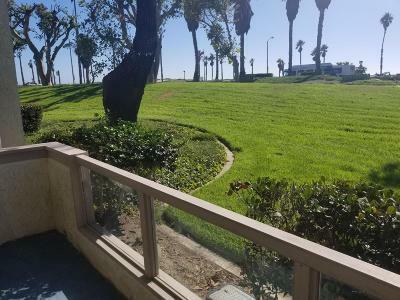 Rare 3BR/2BA townhouse with the best ocean views . This condo feels like a little home with no one above you . Very open feeling with side windows looking to green belt . Has formal dining area . 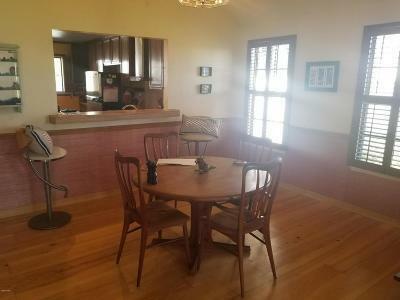 Large kitchen . 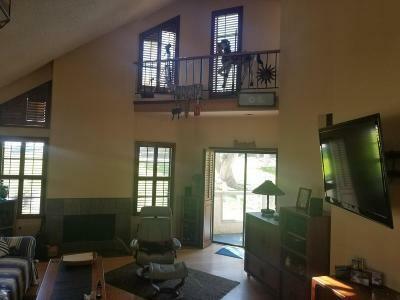 Sunken living room with fireplace 2 bedrooms down with master upstairs with fabulous ocean views. 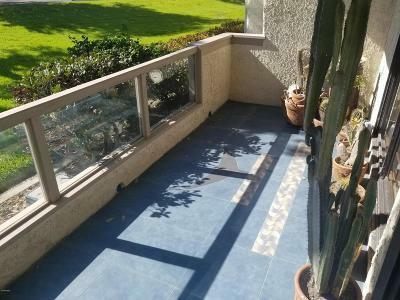 This townhouse comes with engineered wood flooring ,ceramic tile in kitchen's and all bathrooms. Wood plantation shutters. This property is all about its location very private living at the beach with ocean views . One car garage plus plenty of second car parking close by. Clubhouse amenities include indoor pool heated year round,sauna,spa,gym,receation area and party area which can be reserved for private events.